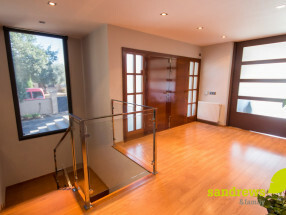 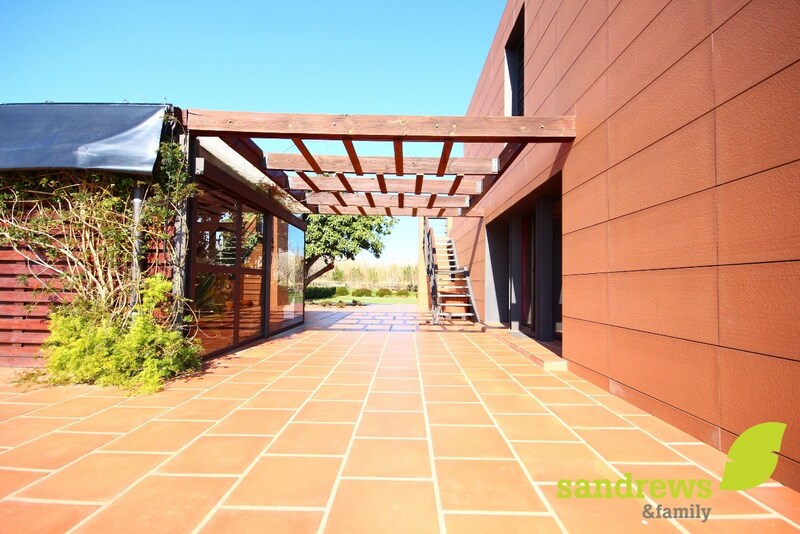 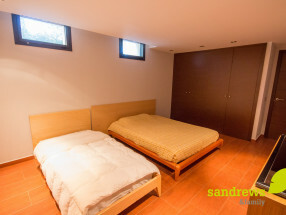 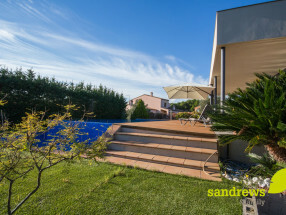 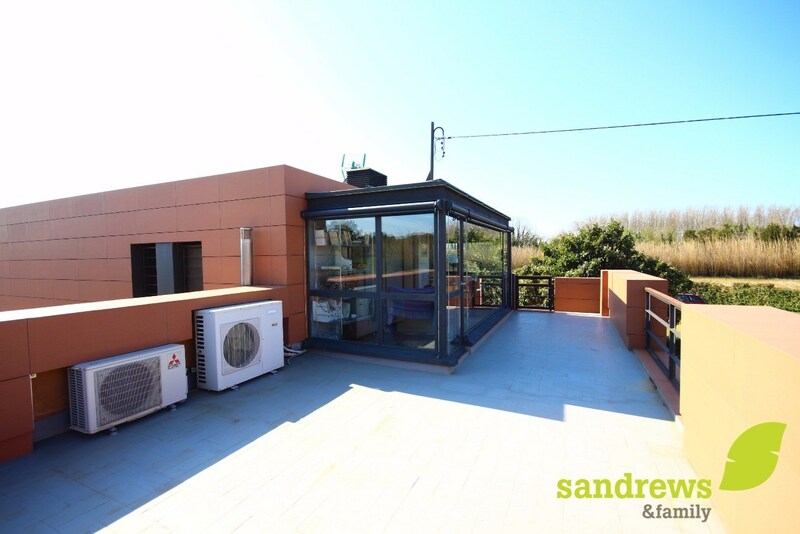 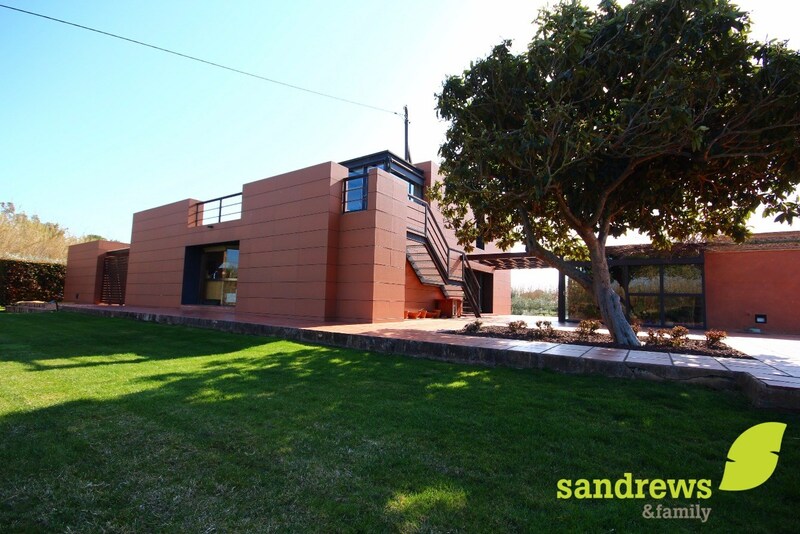 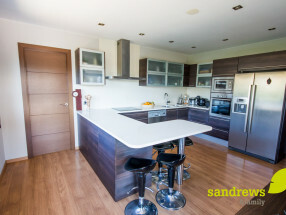 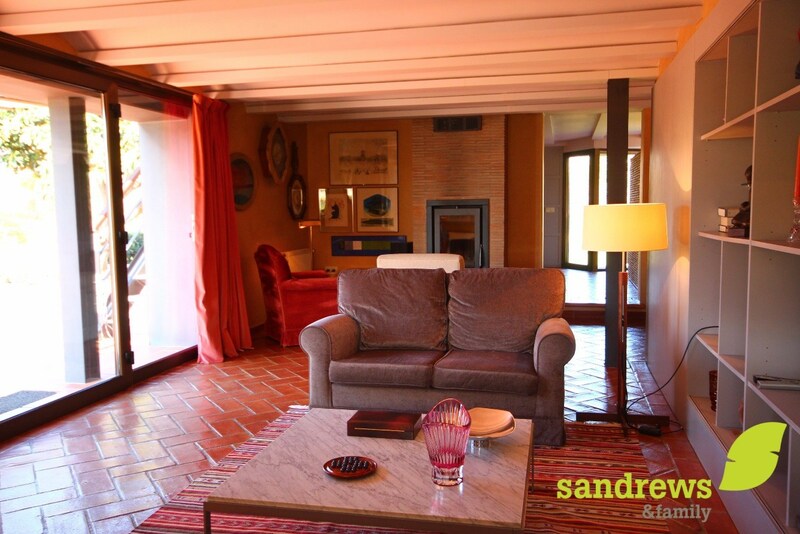 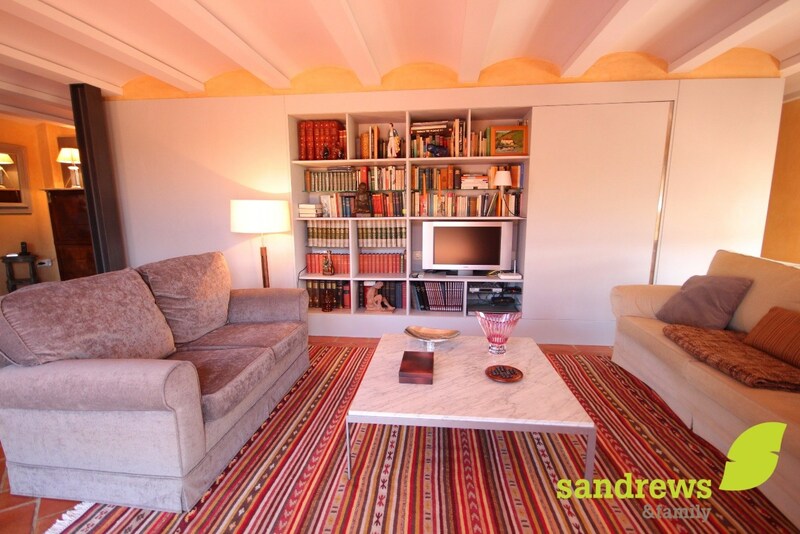 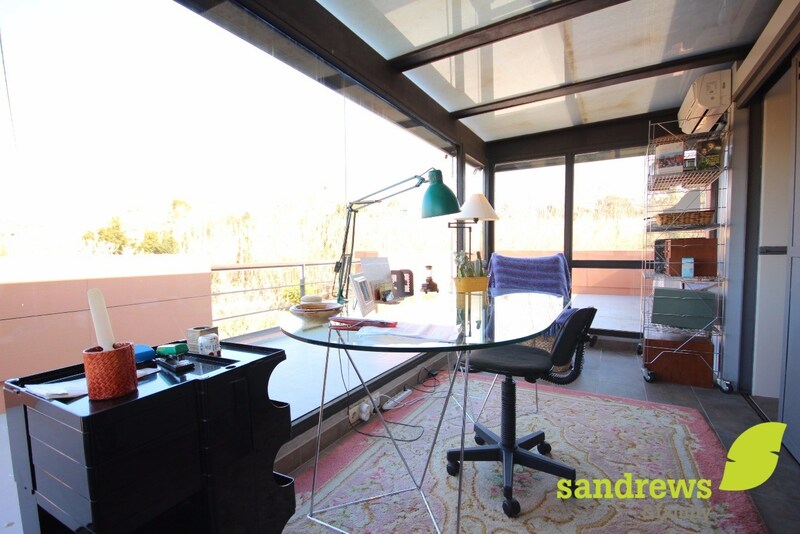 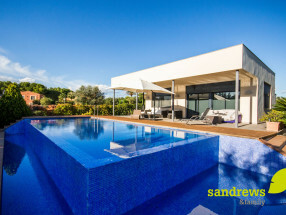 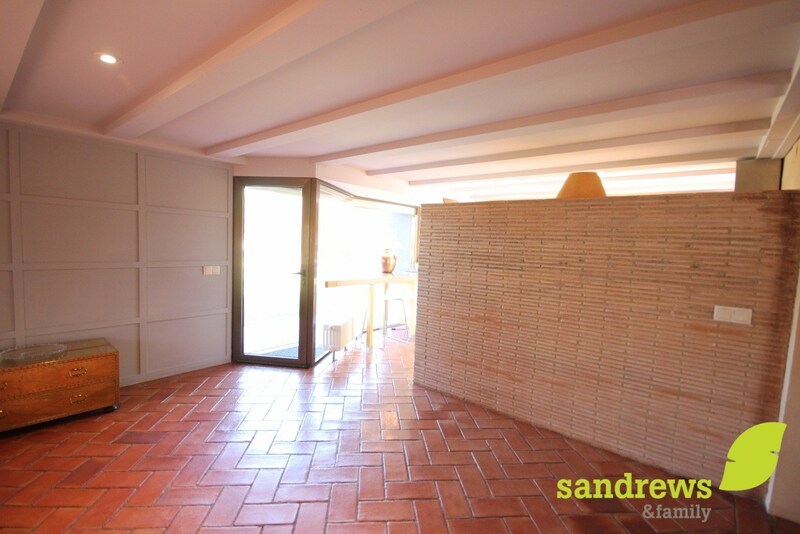 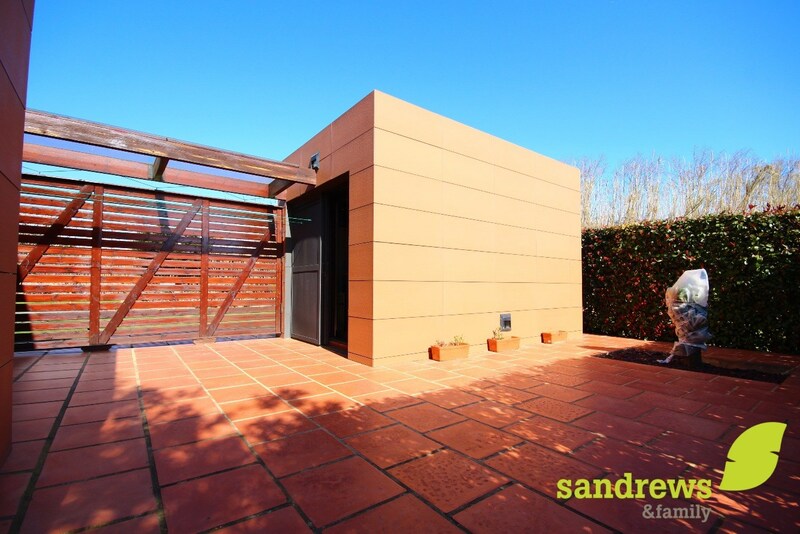 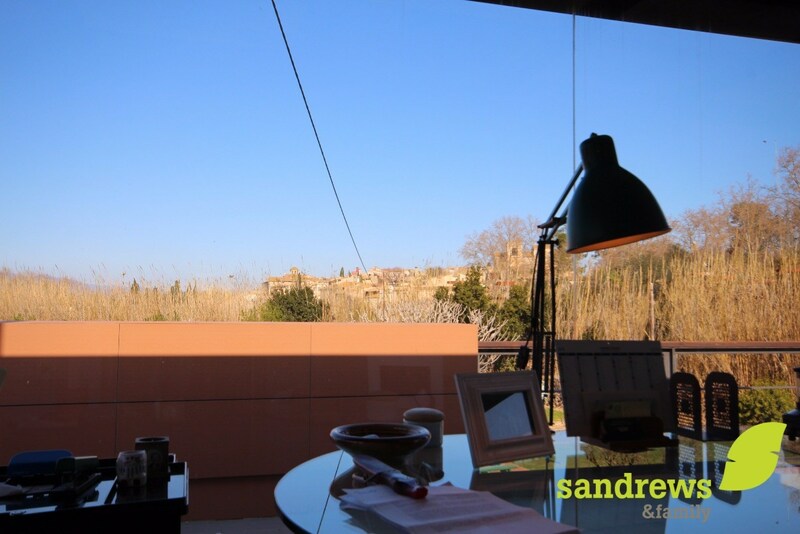 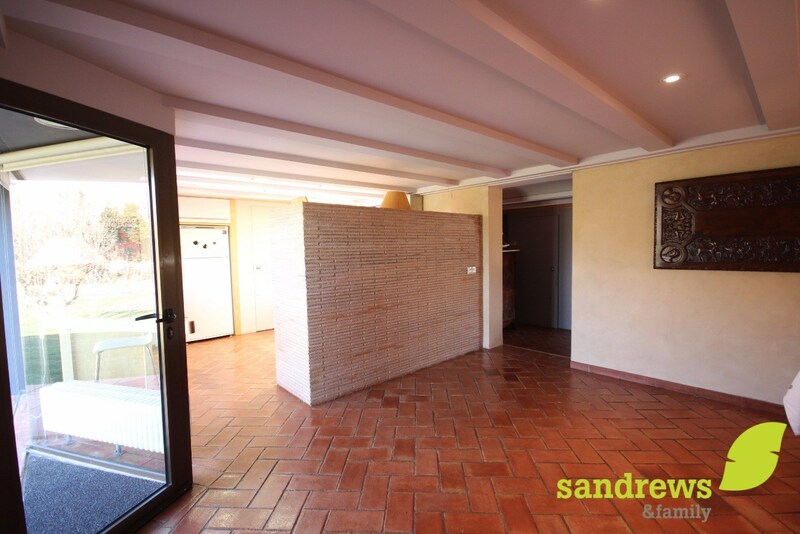 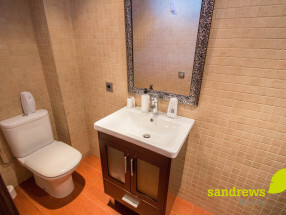 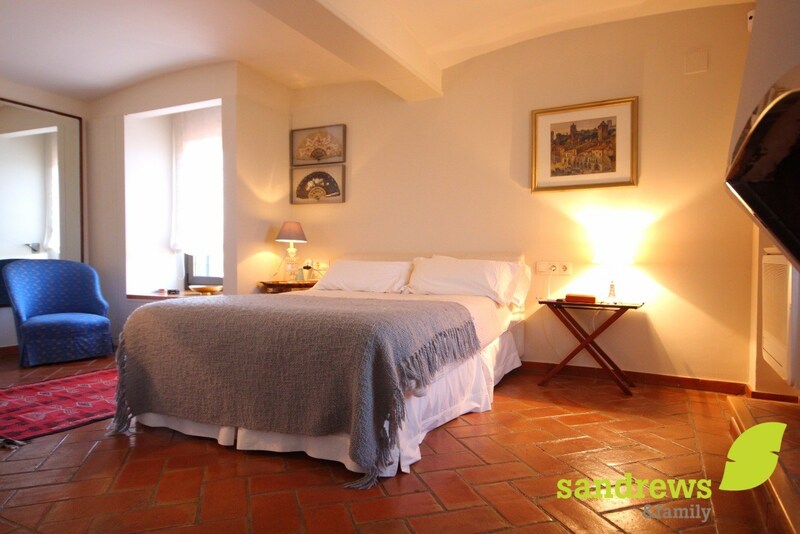 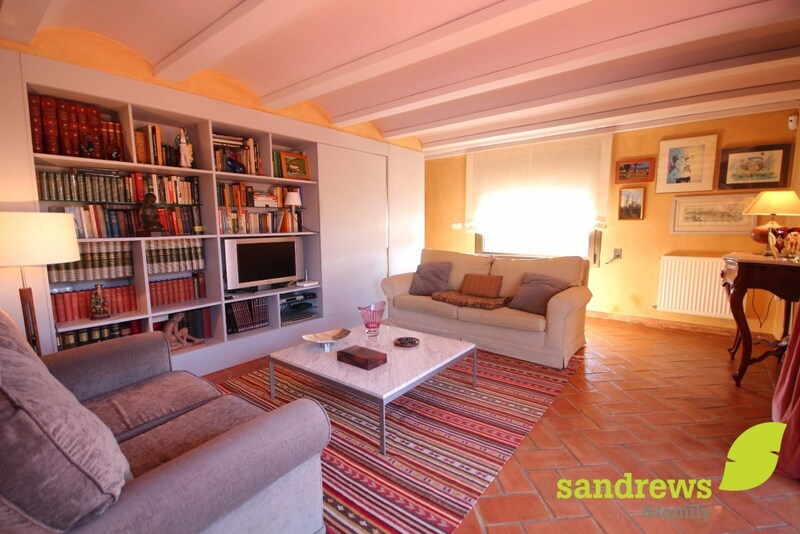 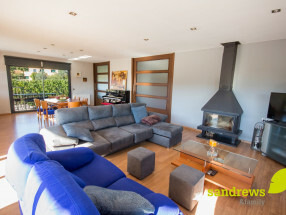 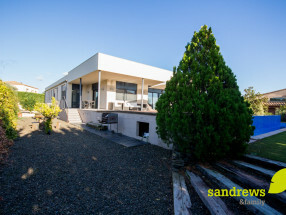 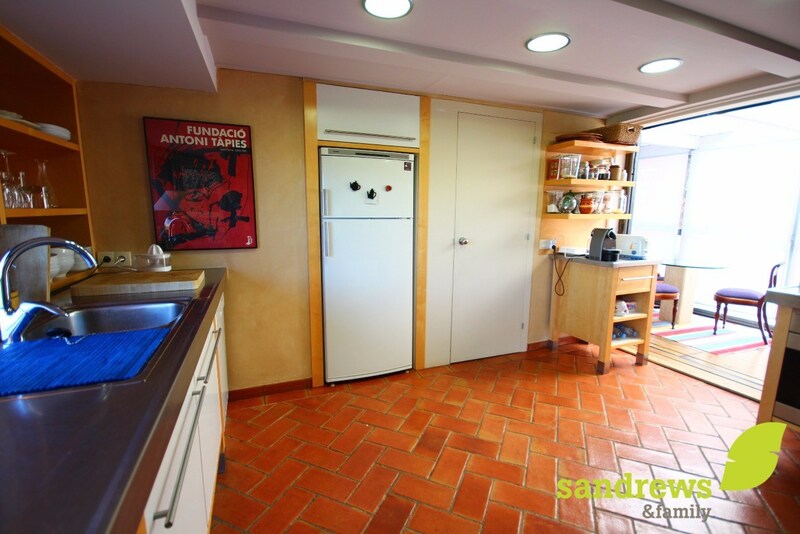 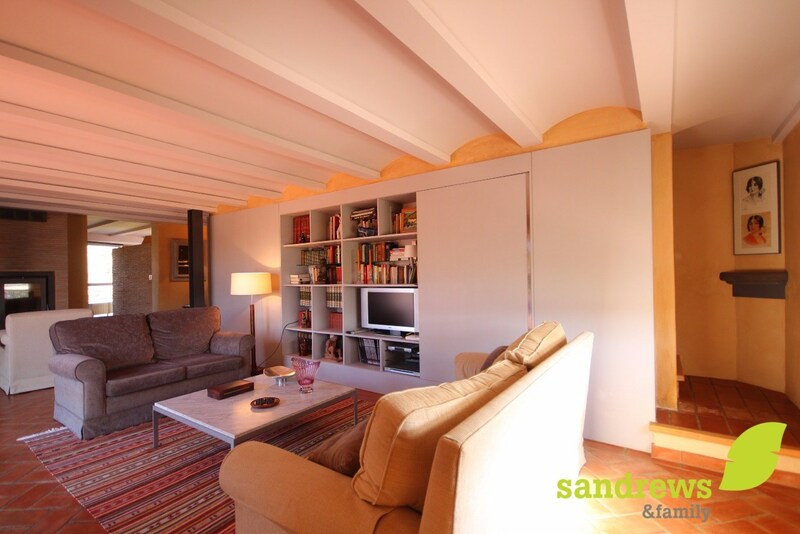 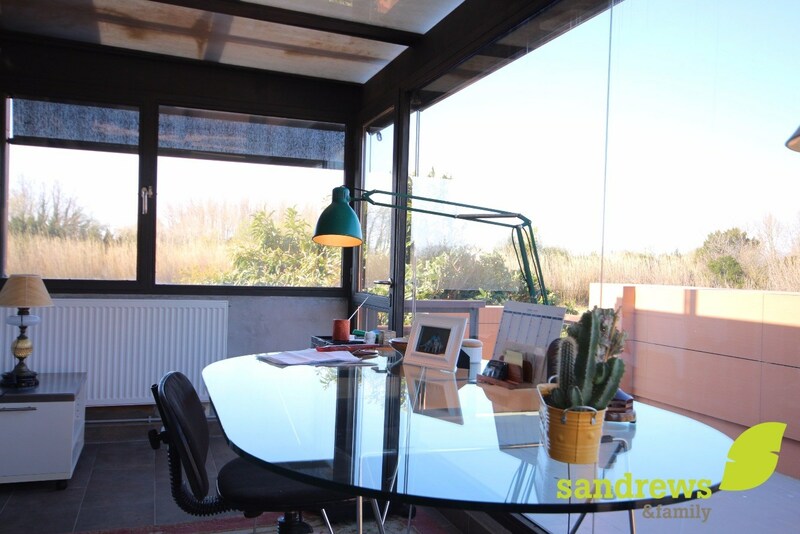 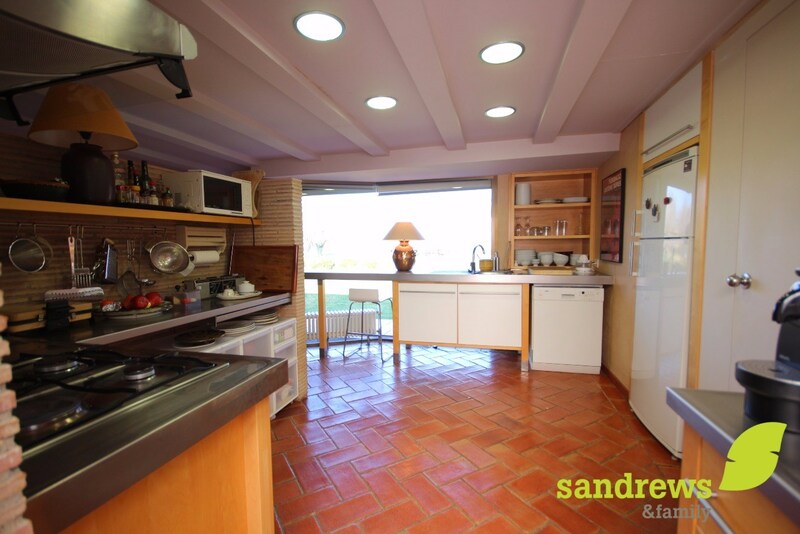 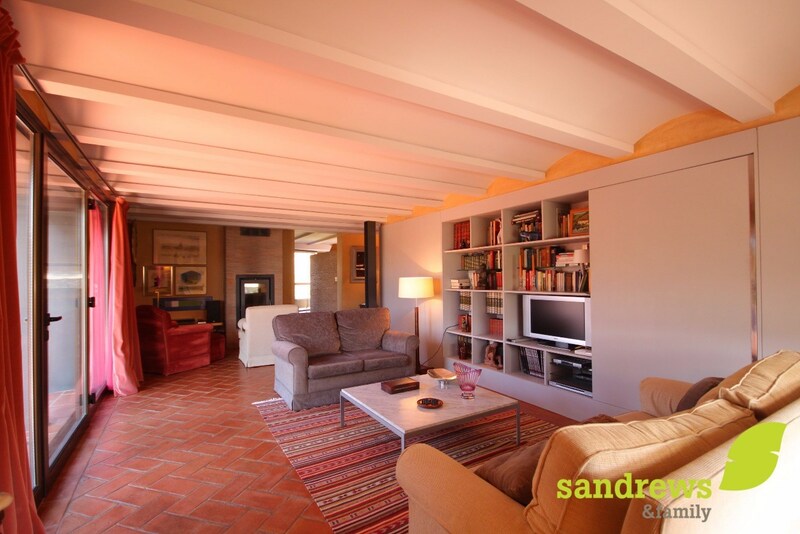 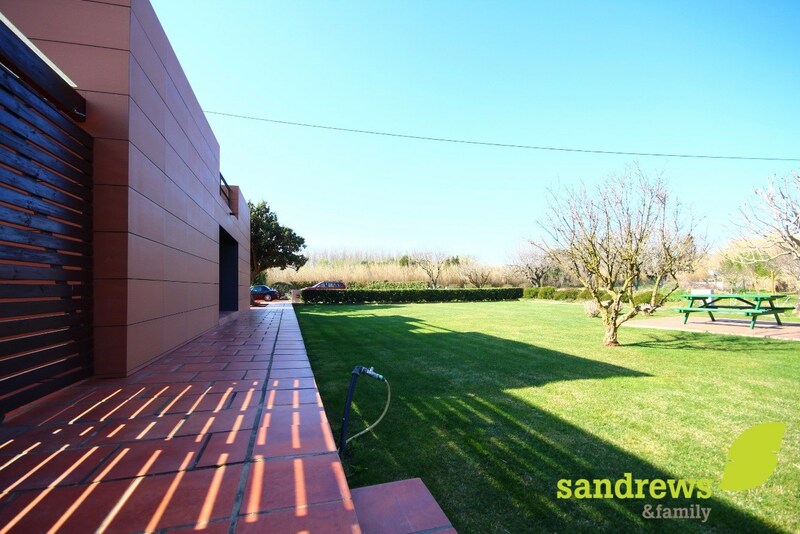 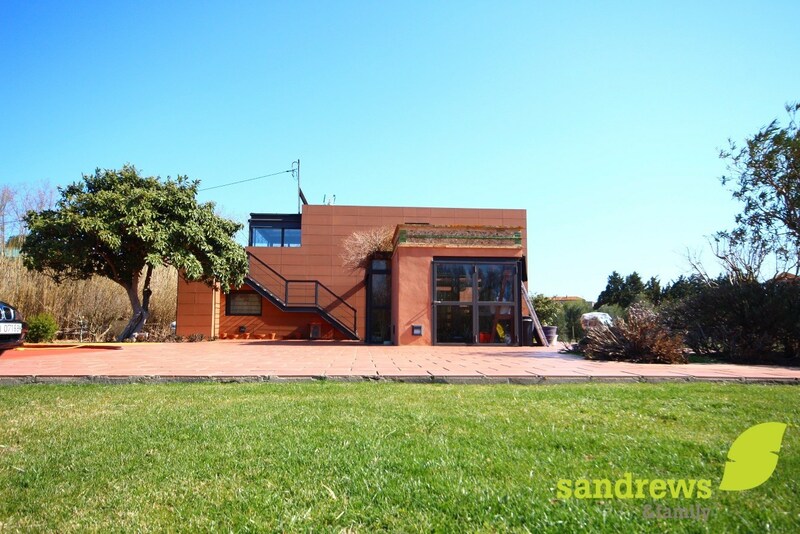 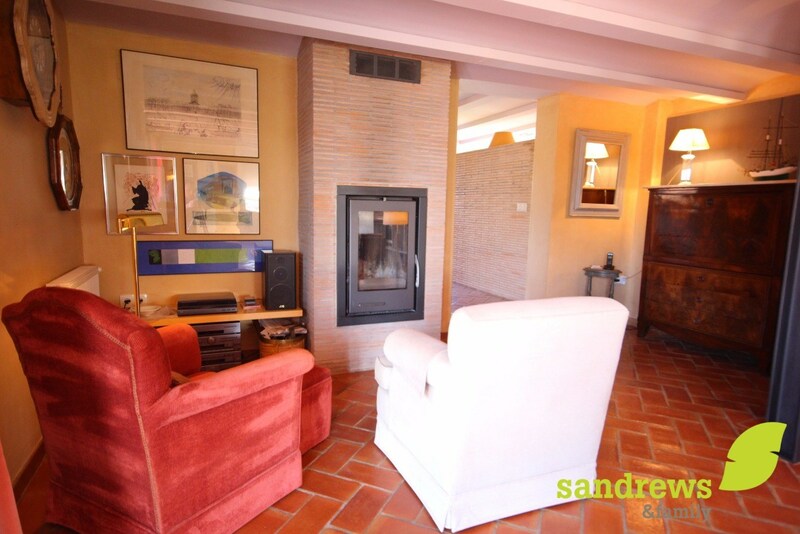 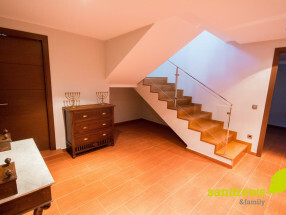 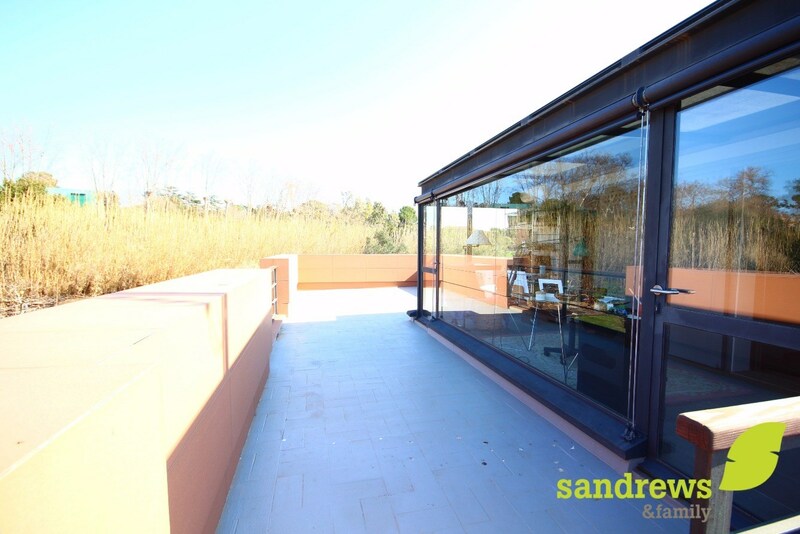 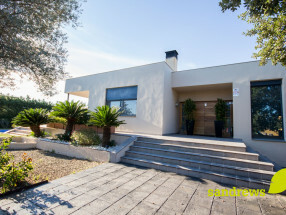 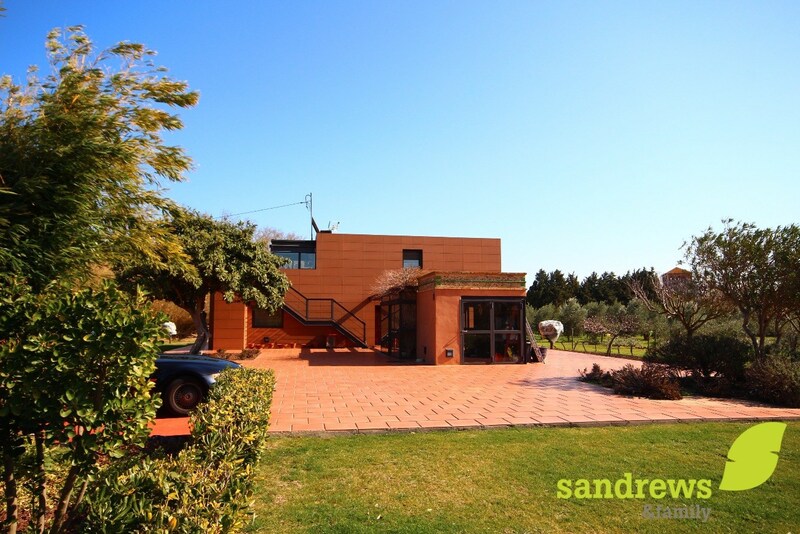 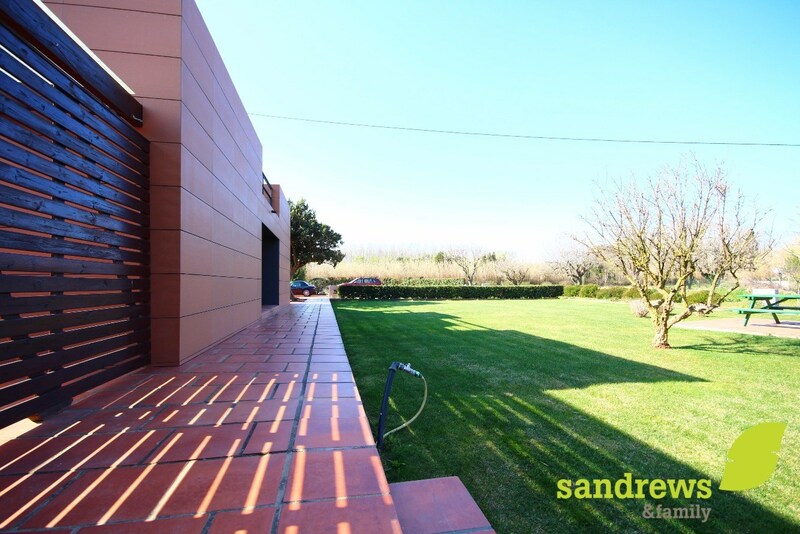 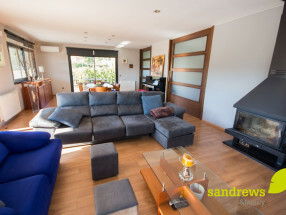 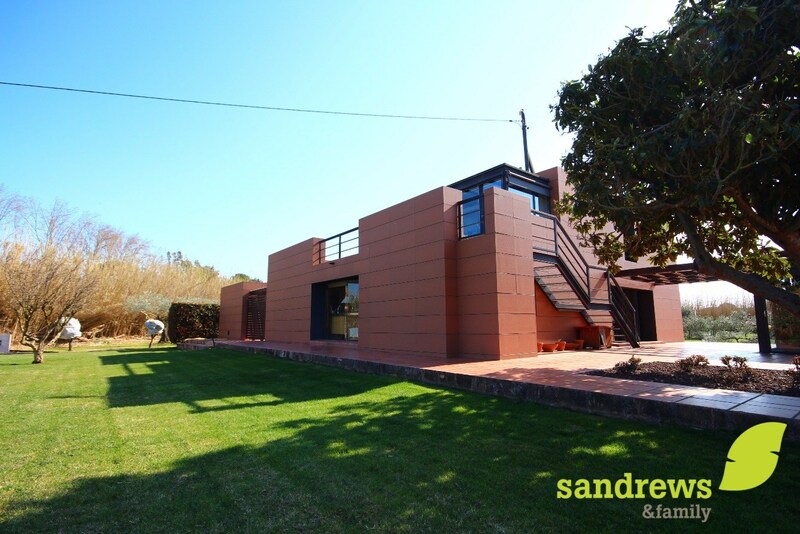 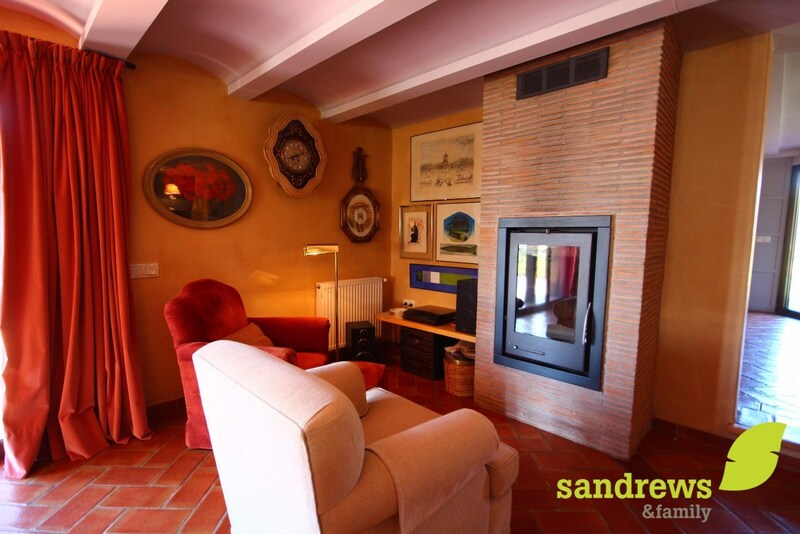 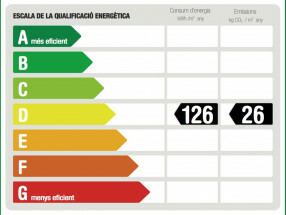 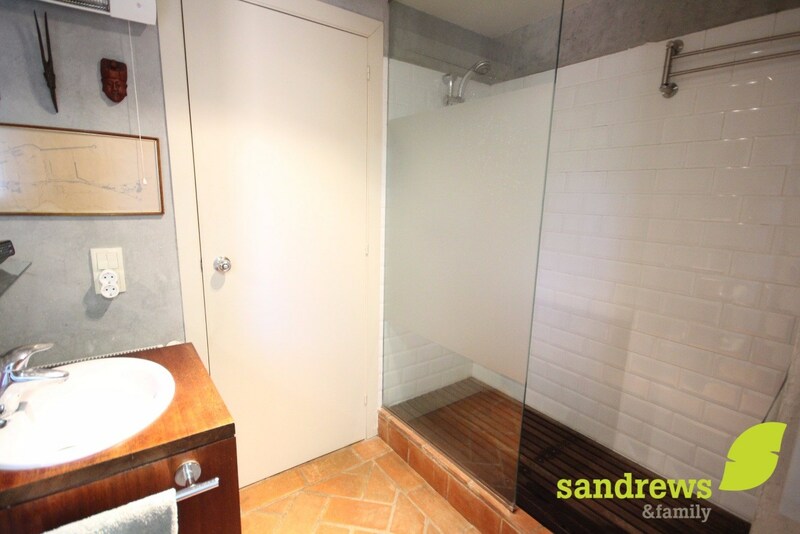 Spectacular house of 178 m2, on a land of 19.683 m², next the castle of Peralada, with maximum privacy. 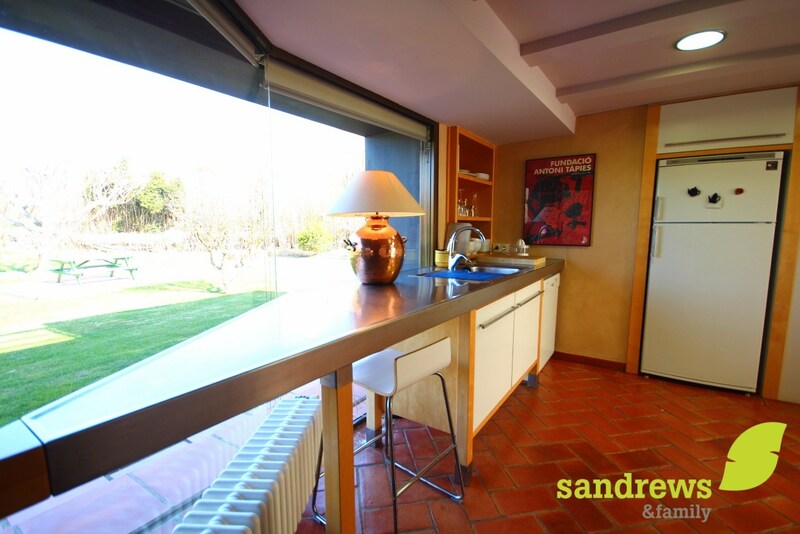 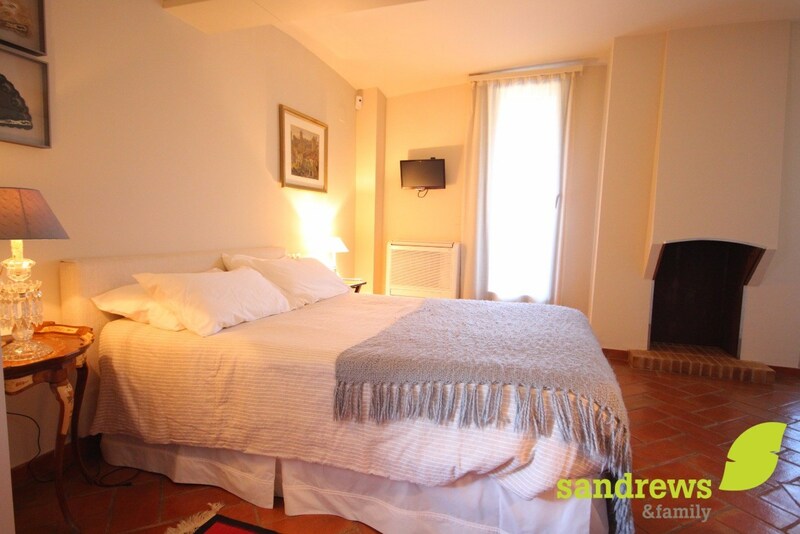 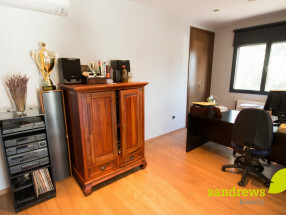 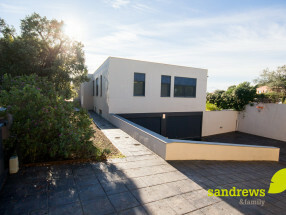 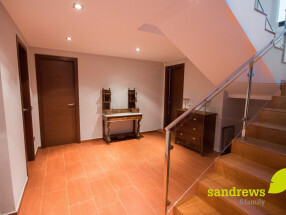 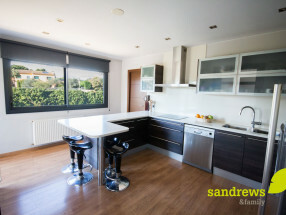 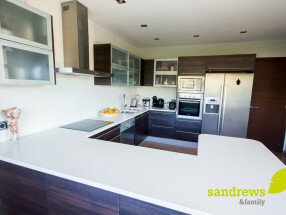 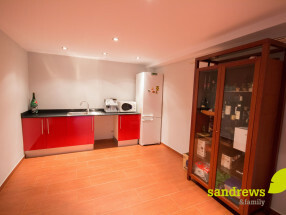 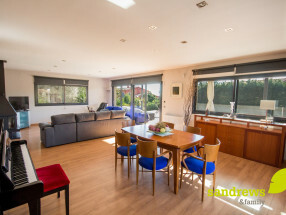 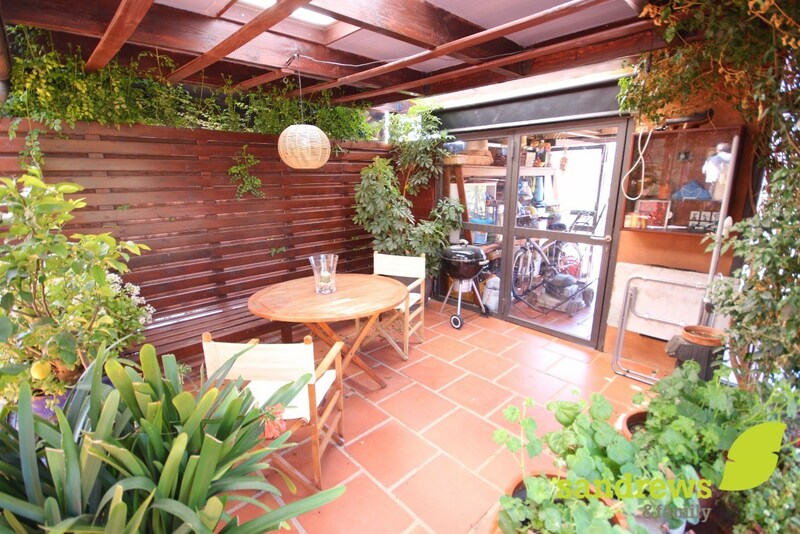 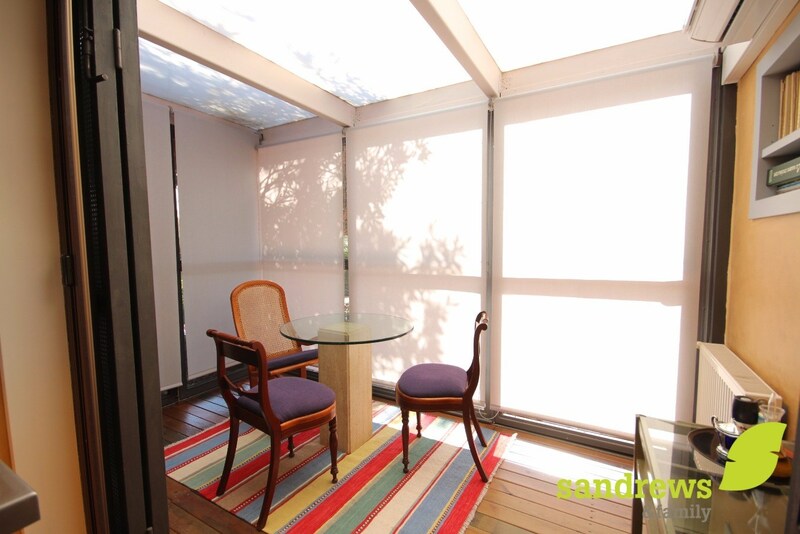 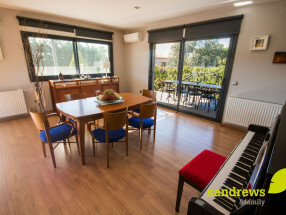 Comprising two floors, on the ground floor we find a large living room with access to the garden and the summer dining room, large kitchen-dining room of 30 m² with direct access to the garden, un bedroom, a bathroom and a storage room. 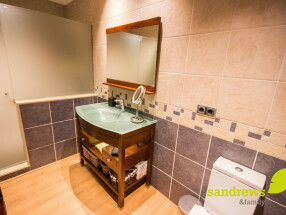 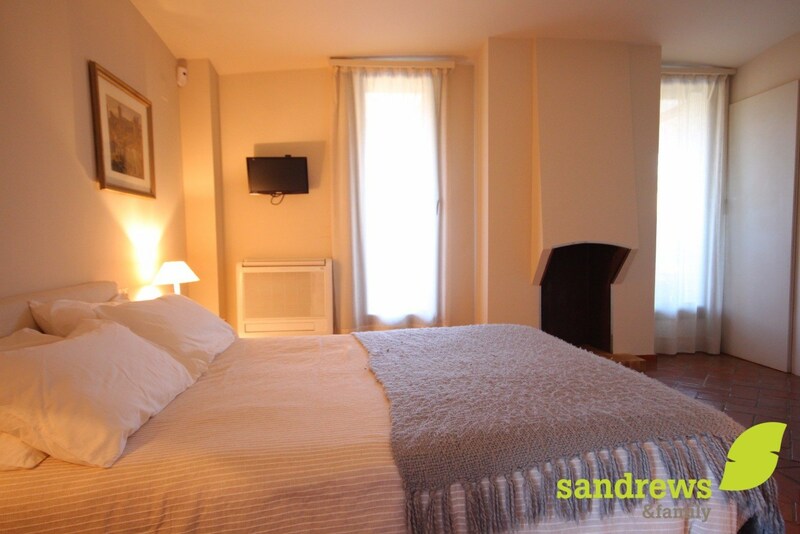 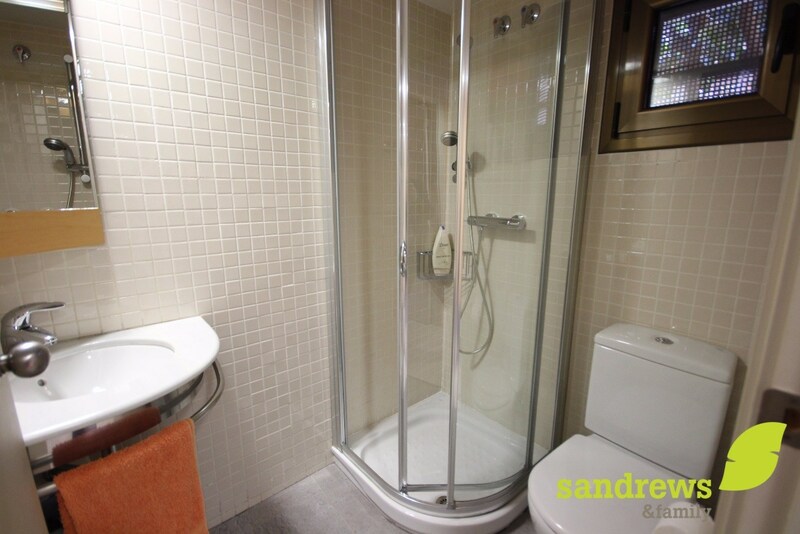 Upstairs you find the master bedroom with dressing room and fireplace, and access to a 12 m² glazed studio with fantastic views over the garden, also a double bedroom and a bathroom. 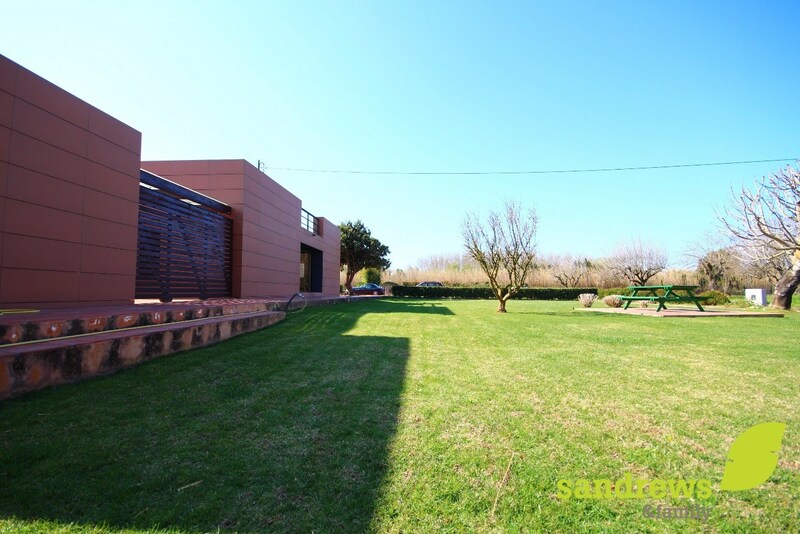 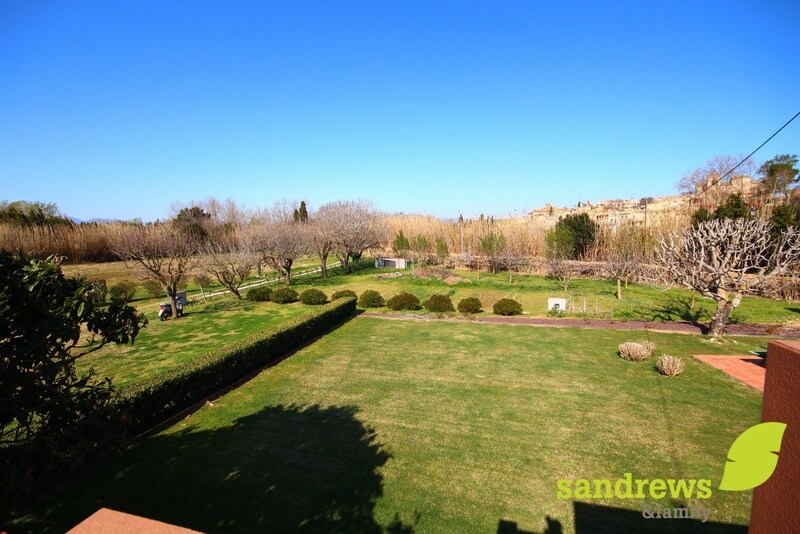 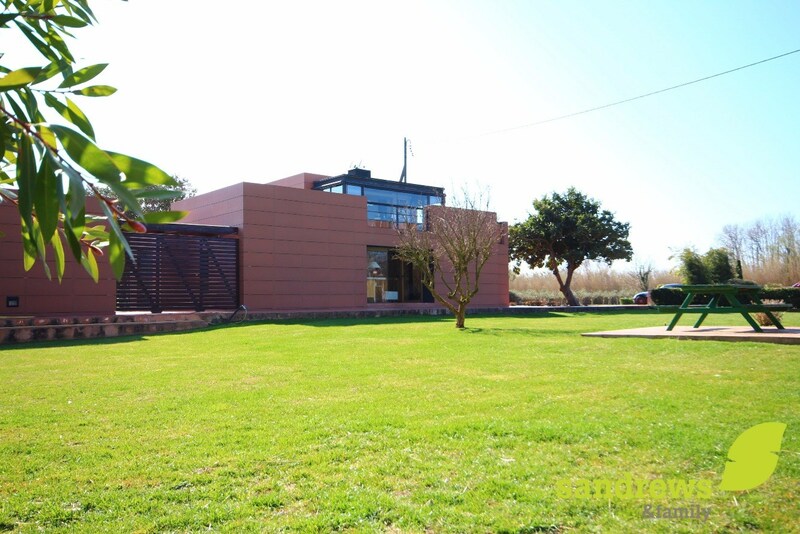 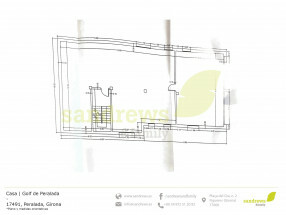 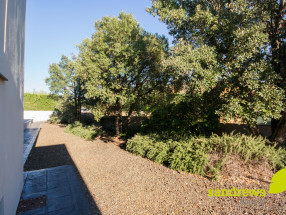 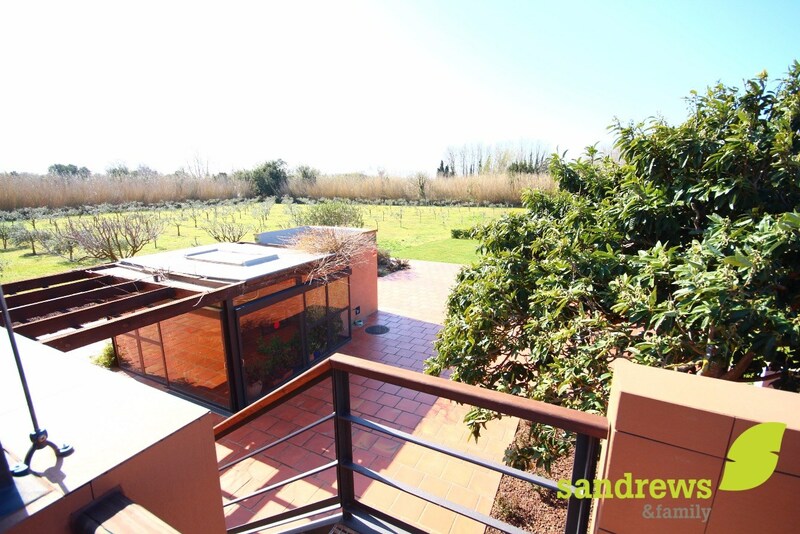 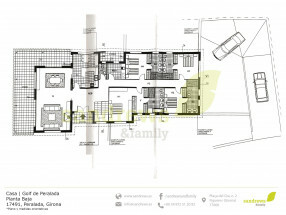 The plot consists of 800 m² landscaped with grass, and the remaining plot with 500 olive trees, and fruit trees. 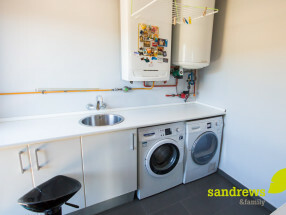 It has its own water well as well as connection to the network. 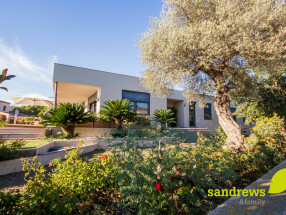 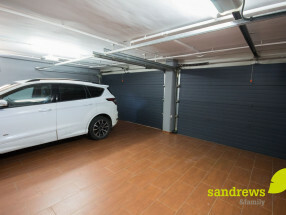 The house has been built with natural materials of first quality, considering ecological aspects (orientation, facade with double chamber, etc).